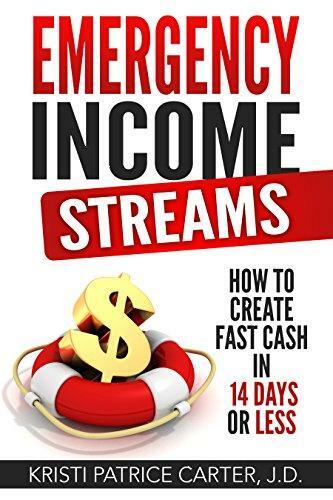 As author Kristi Patrice Carter writes in her new book Emergency Income Streams: How to Create Fast Cash in 14 Days or Less, “Although things may seem out of control, they most certainly aren’t.” How does Kristi know this? Because she’s been where you are right now, and she can show you how to recover from financial strife, utilizing her signature friendly voice, straightforward approach, and proven methodology. Kristi Patrice Carter’s mission is to help people live their best lives—one self-help book at a time. 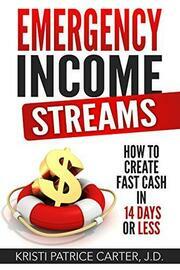 Besides being an author, she is also a wife, mother, and serial entrepreneur who loves helping others find active, passive, and emergency income streams. Kristi is driven by her passion for sharing her knowledge with the hope of inspiring and empowering people around the world to achieve their life goals.